President Donald Trump late Sept. 1 nominated three more key officials at the Agriculture Department, and Agriculture Secretary Sonny Perdue said the Senate should act quickly to confirm them so they can help deal with the devastation associated with Hurricane Harvey. 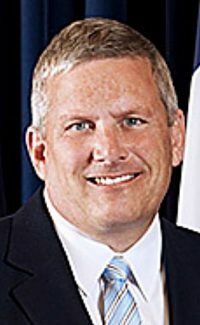 Trump announced his intention to nominate Iowa Agriculture Secretary Bill Northey as undersecretary for farm production and conservation, Nebraska Agriculture Secretary Gregory Ibach as undersecretary for marketing and regulatory programs, and Stephen Vaden as USDA's general counsel. "I look forward to the confirmations of Greg Ibach, Bill Northey and Stephen Vaden, and urge the Senate to take up their nominations as quickly as possible," Perdue said. "This is especially important given the challenges USDA will face in helping Texans and Louisianans recover from the devastation of Hurricane Harvey." The Senate Agriculture Committee yet to considered three other Trump nominees for USDA posts that require Senate confirmation: American Soybean Association CEO Steve Censky as deputy secretary, Indiana Agriculture Director Ted McKinney as undersecretary for trade and foreign agricultural affairs and Sam Clovis as undersecretary for research, education and economics. 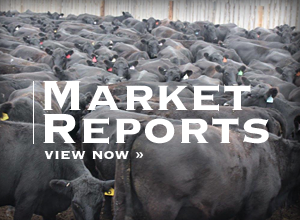 The undersecretary for marketing and regulatory programs oversees the Animal and Plant Health Inspection Service, the Agricultural Marketing Service and the Grain Inspection, Packers and Stockyards Administration. The undersecretary for farm production and conservation oversees the Farm Service Agency, Natural Resources Conservation Service and the Risk Management Agency. Bill Northey is a fourth-generation farmer from Spirit Lake, Iowa, and is serving his third term as Iowa secretary of Agriculture. He was the president of the National Association of State Departments of Agriculture and serves as co-chair of the Gulf of Mexico Hypoxia Task Force. Northey served as president of the National Corn Growers Association from 1995-96. He served on the Iowa U.S. Department of Agriculture Farm Service Agency State Committee and as a Dickinson County soil and water conservation district commissioner. He graduated from Iowa State University with a degree in agricultural business and received an MBA from Southwest Minnesota State University. "Having served the people of Iowa for the last 10 years as their secretary of agriculture, and as a fourth generation corn and soybean farmer, Bill has a unique understanding of issues facing farmers across the nation," Perdue said. 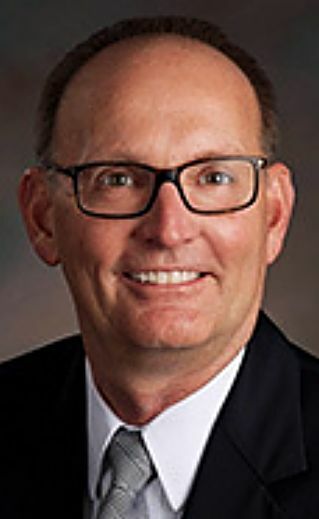 Gregory Ibach has served as the director of the Nebraska Department of Agriculture since 2005, and is the immediate past president of the National Association of State Departments of Agriculture. Earlier Ibach worked for Farm Credit Services. He earned his Bachelor of Science in agriculture from the University of Nebraska with majors in animal science and agricultural economics. He was inducted into the Nebraska Hall of Agricultural Achievement and honored with the Service to Agriculture Recognition from the University of Nebraska–Lincoln, College of Agriculture Science and Natural Resources, among other honors. 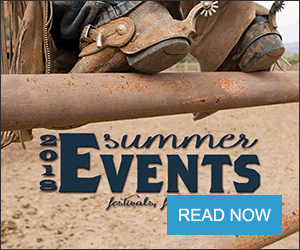 Ibach and his wife, Teresa, live on their farm and ranch near Sumner in central Nebraska. "His exemplary tenure as Nebraska's director of agriculture places him squarely in tune with the needs of American agriculture, particularly the cattle industry," Perdue said. Stephen Vaden, the nominee for general counsel, has been part of the Trump team running USDA since the inauguration, but he has practiced law at the Washington firms of Patton Boggs and Jones Day. At each firm, Vaden's practice focused on litigation, particularly at the appellate level, along with election law and administrative law, the White House said. Vaden is a native of Union City, Tenn. He received his Bachelor of Arts in American History from Vanderbilt University and his law degree from Yale Law School. Following graduation, Vaden completed two clerkships, first with Judge Julia Smith Gibbons of the U.S. Court of Appeals for the Sixth Circuit and then with Judge Samuel H. May, Jr., of the U.S. District Court for the Western District of Tennessee. 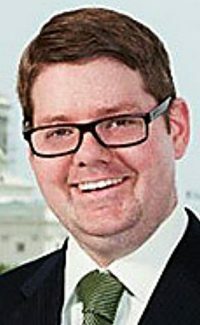 When not in Washington, Vaden continues to make his home in Union City, where he lives with his brother Samuel Vaden and mother Wanda Stephens Vaden. His late father John Marshall Vaden was a farmer for most of his 97 years. "Stephen Vaden has a keen legal mind, as we have already experienced through his work since he joined USDA as part of the beachhead team on day one," Perdue said. "He has a firm grasp of the legal issues facing American agriculture, and very importantly, understands the breadth and complexity of the regulatory burdens placed on our producers."